You can kill two birds with one stone by hosting a yard sale. Clean out your closets and attic, making your spaces look larger. Move out old pieces of furniture, and extra “stuff and clutter” that you won’t need after you move. 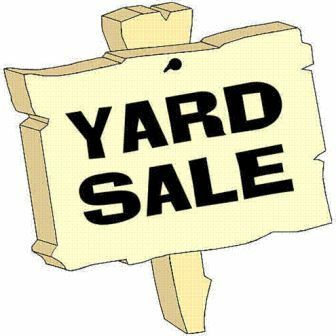 Plus, the yard sale is an opportunity to expose your home to a new audience…be sure your REALTOR is on hand to give tours and pass out marketing materials.